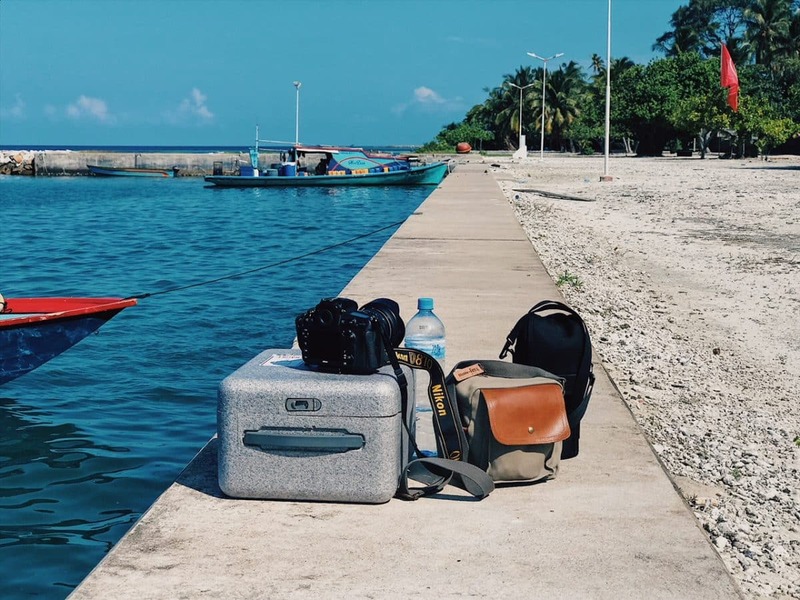 In less time than it takes to walk from our Maabaidhoo HQ to the ferry (the bags feel a little heavy at 7am*) we’d already arrived in Mundoo. 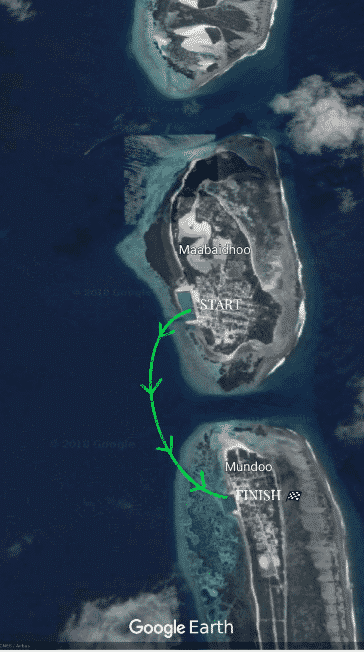 Mundoo is the smallest island in Laamu atoll, by population, with only 222 people based on the last census. But, size doesn’t always count (they say), and we’re looking forward to spending a couple of days in mighty Mundoo. *There are more bags than in this picture!